Registered Nurses want to look good and sometimes need to be identified at work and elsewhere. Because of your requests we are working great looking caps and apparel and supplies RNs. We use the classic ball cap with this great embroidered design. The cap features an adjustable Velcro-style closure in the back. 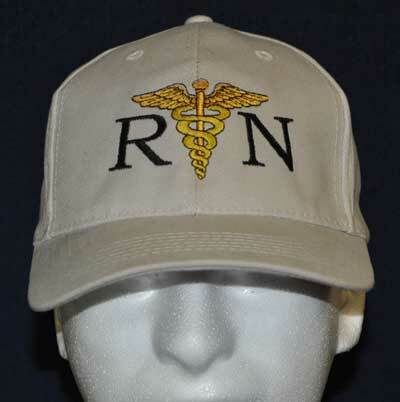 Our RN ball cap features a wide choice of caps and thread colors. 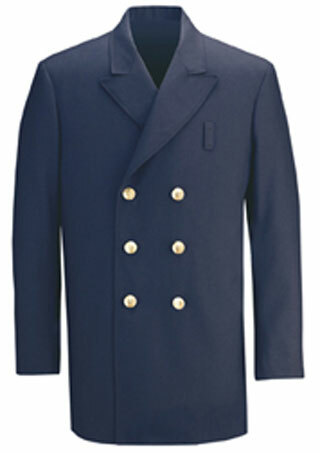 Please check out our full selection of customized apparel. Let us know what other colors for the caps, titles and/or imprints. We want to support your needs when making contact on scene and during drills. Hospital disaster drills and "Code Disaster" events. Image a "Code Disaster alarm" in an Emergency Department. Dozens maybe, even one hundred additional medical staff quickly move to the ED to start working. The problem is only the ED staff are familiar with all the locations of equipment, special tools, storage keys etc.